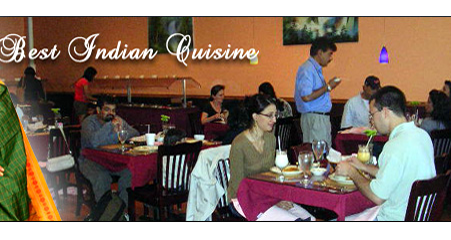 Indian cuisine is a combination of subtle tastes. Flavours are as varied as the climate of India and as exotic as the people of India. Fragrant spices, pungent and warm spices, are delicately blended in meticulous proportions to create each dish which will have its own distinctive flavour from spices which have to prepared each day afresh. The blending and preparation of spices is a centuries old craft to Indian cuisine. Service is our promise, Quality is our guarantee. Exquisite dining, Tantalizing flavors… A step above the rest.